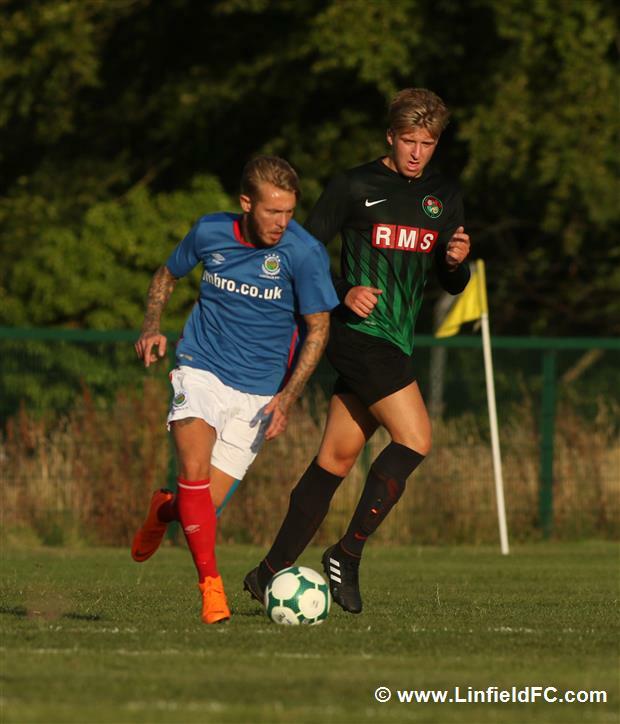 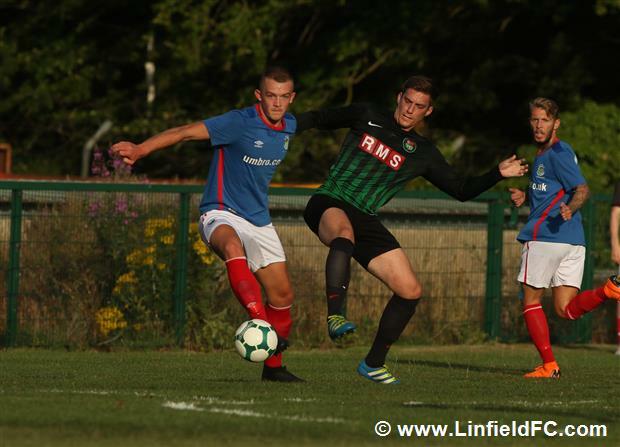 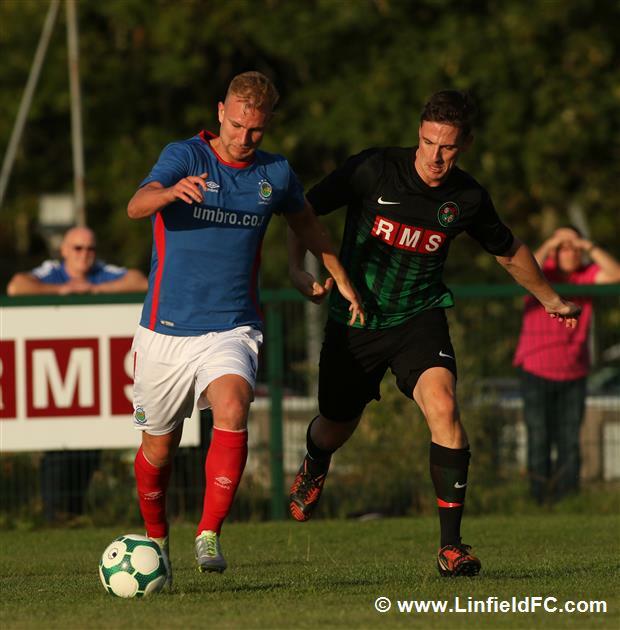 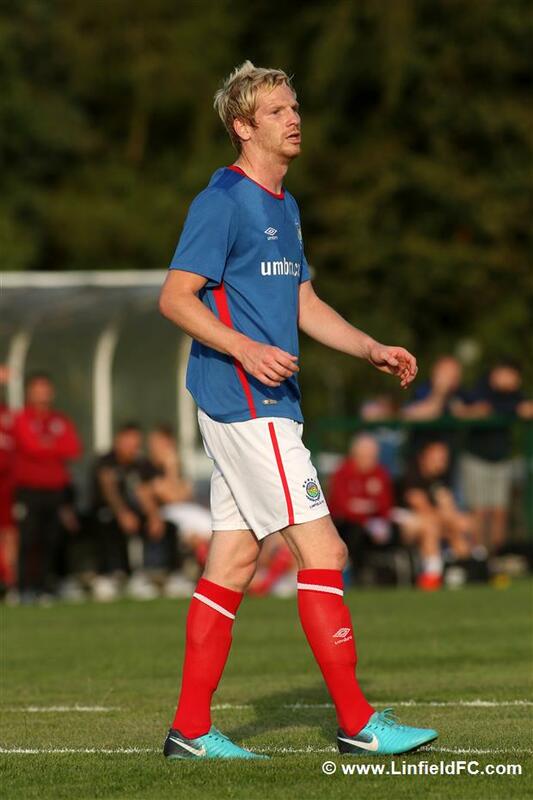 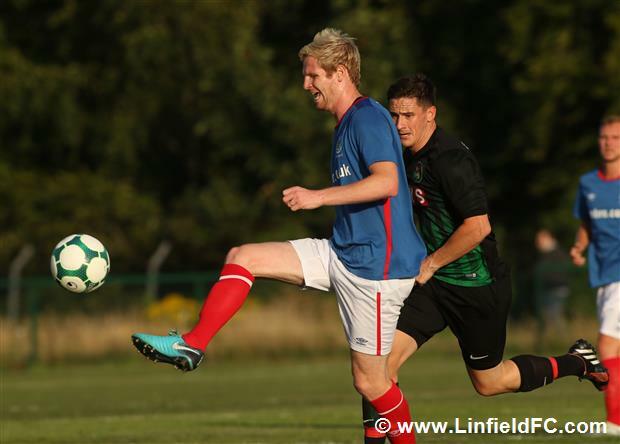 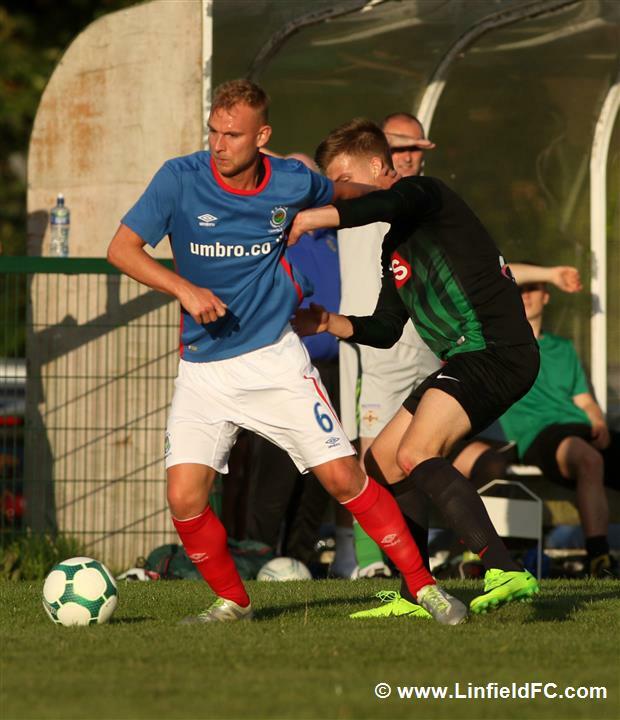 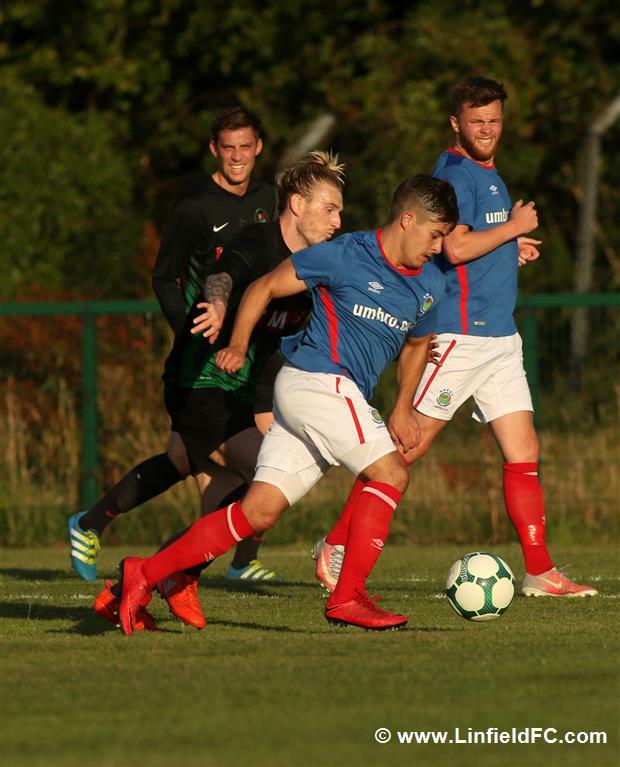 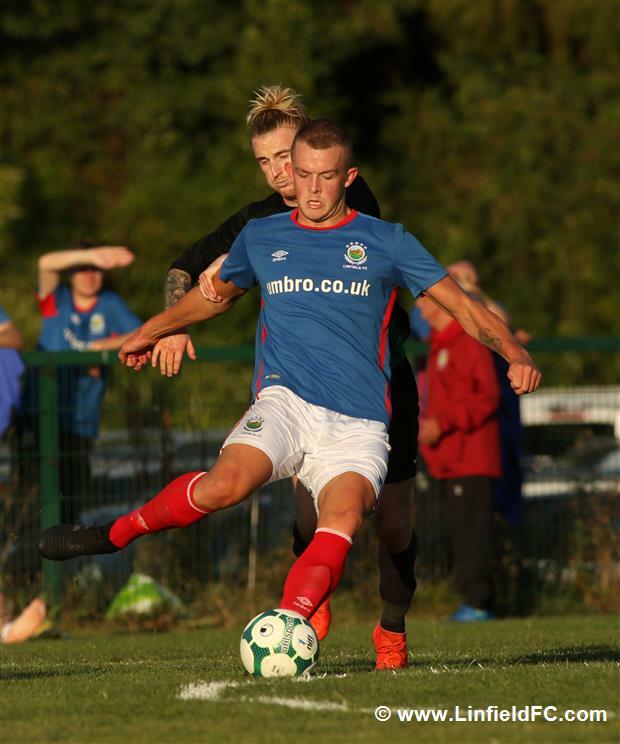 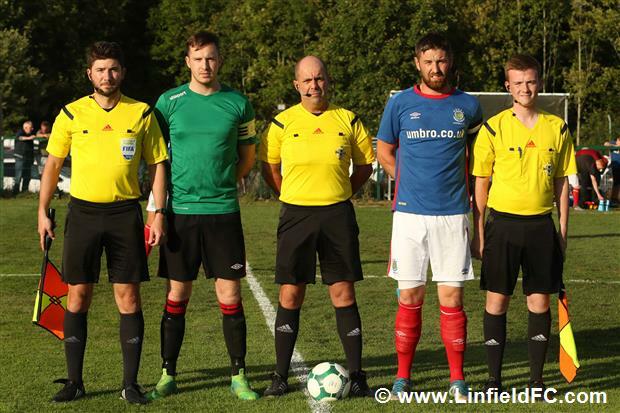 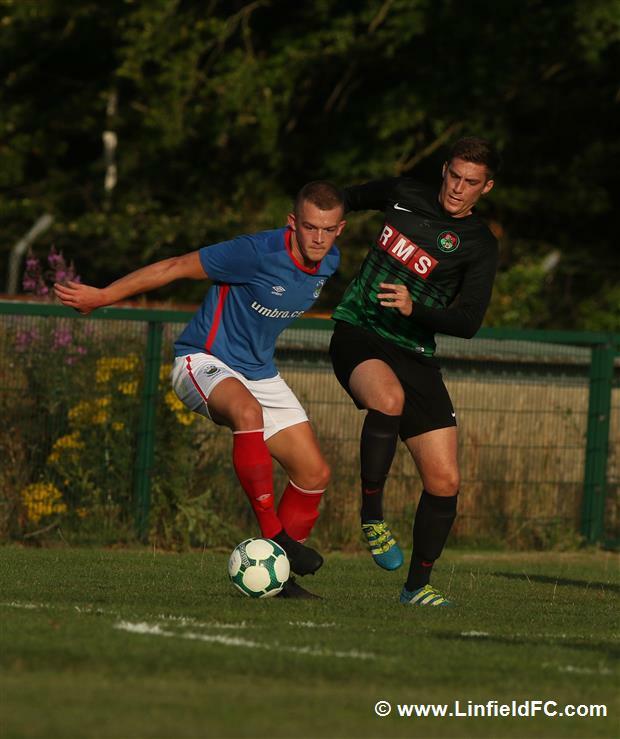 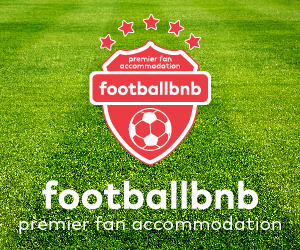 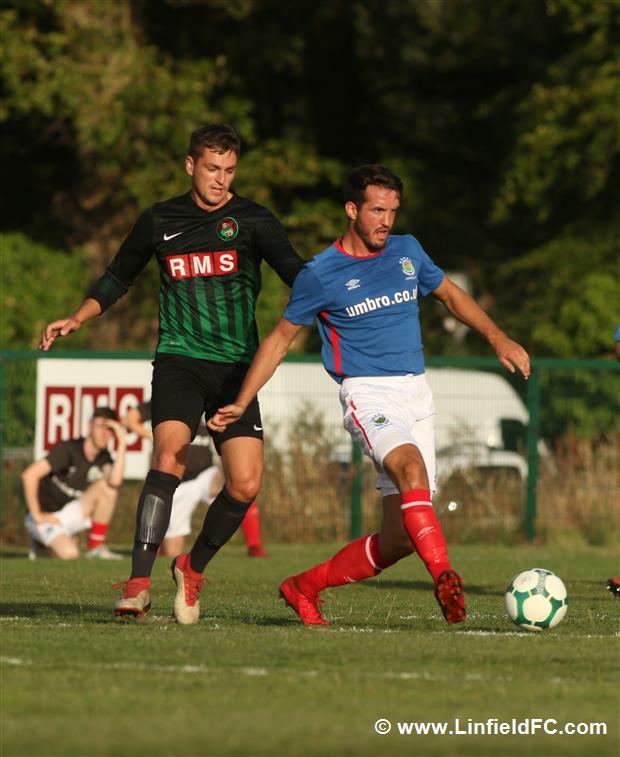 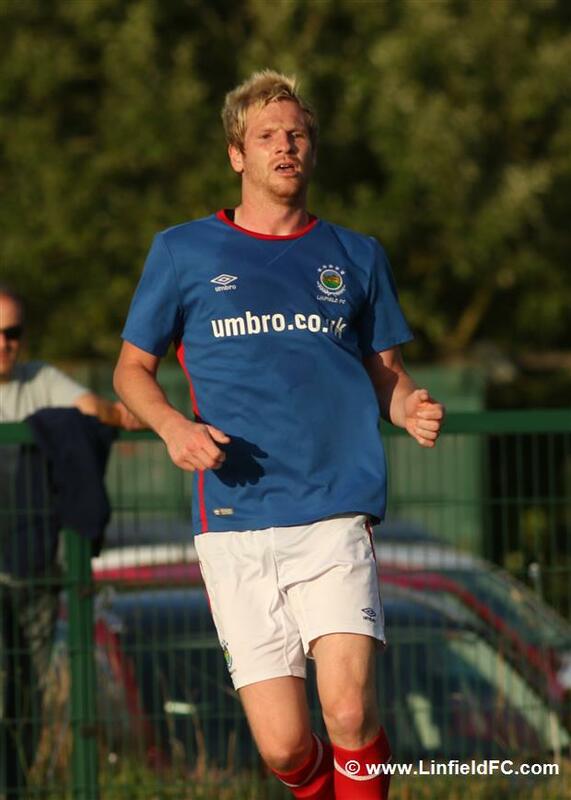 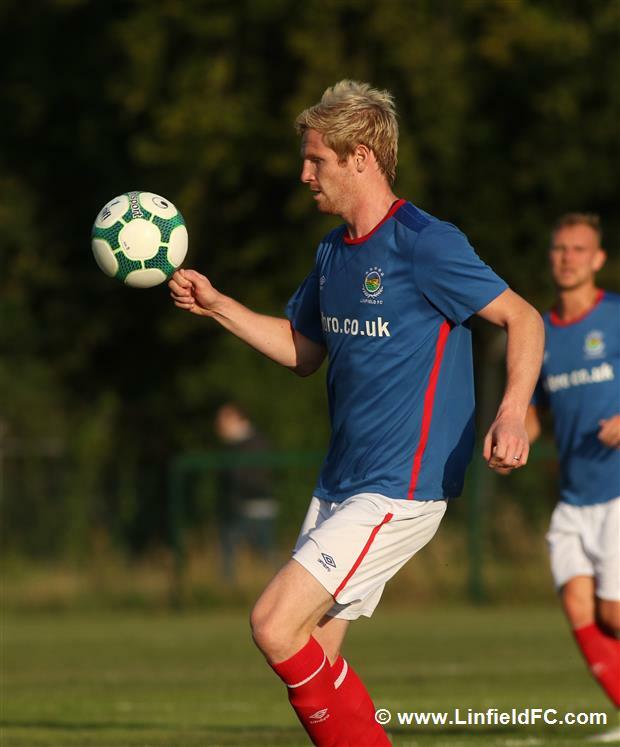 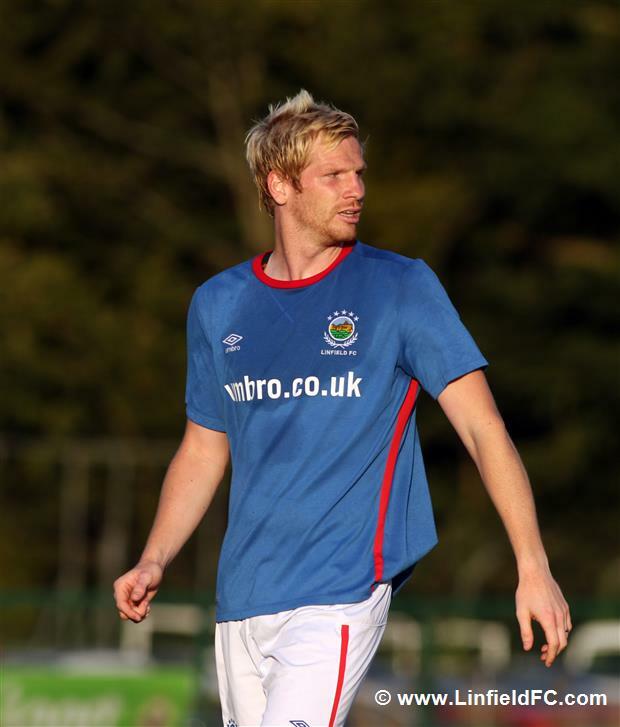 Linfield continued their pre season run of friendly games with a trip to Newforge to take on the PSNI. 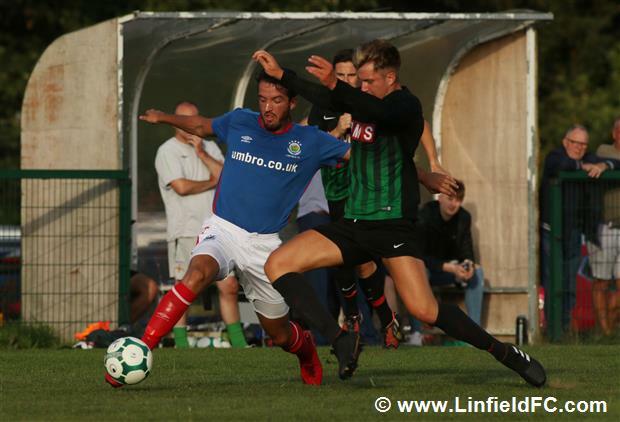 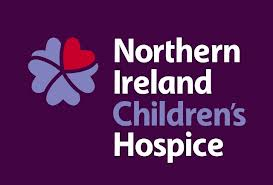 Before the game, news broke of the pairing of the two teams in the opening round of the County Antrim Shield. 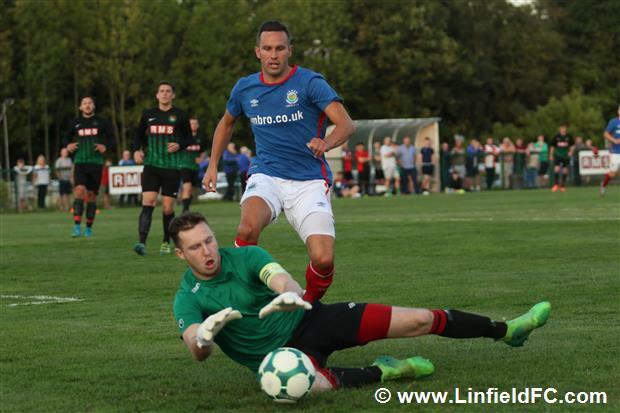 The first half remained scoreless despite two near misses for Linfield. 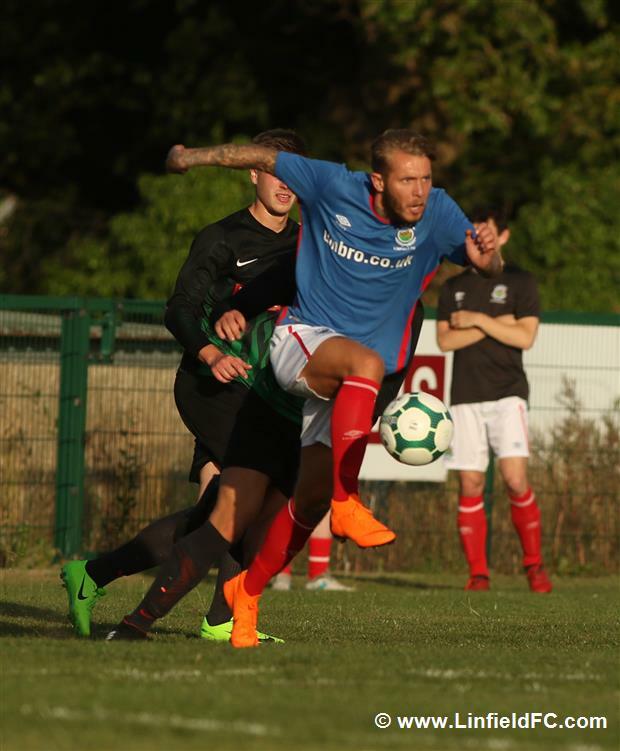 Firstly, a cracking Michael O’Connor header came crashing back off the cross bar and soon after, a venimous Joel Cooper shot also came crashing back off the bar. 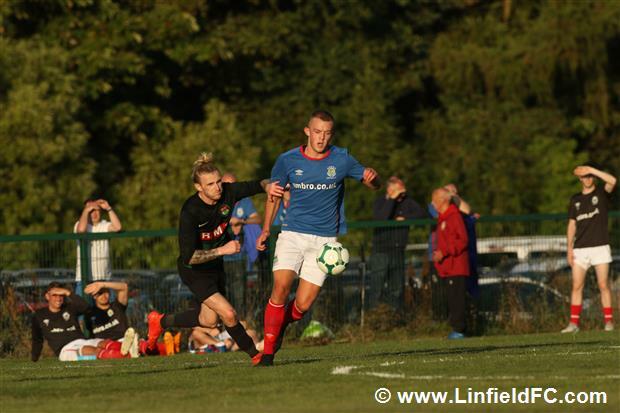 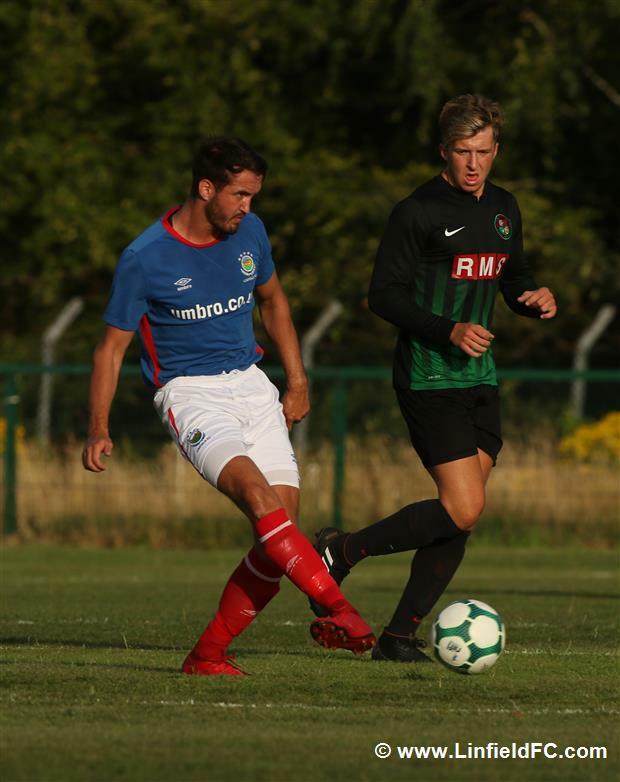 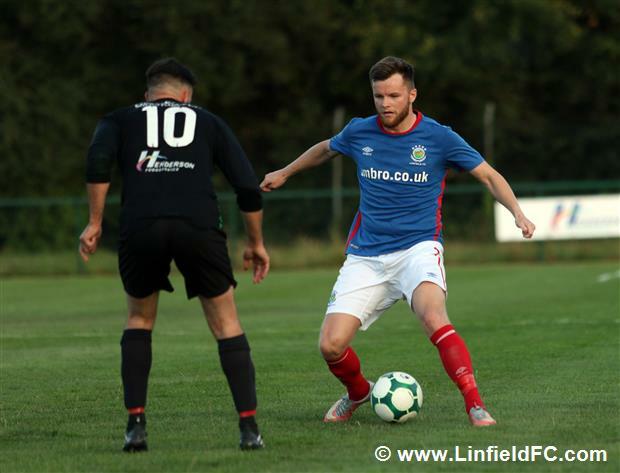 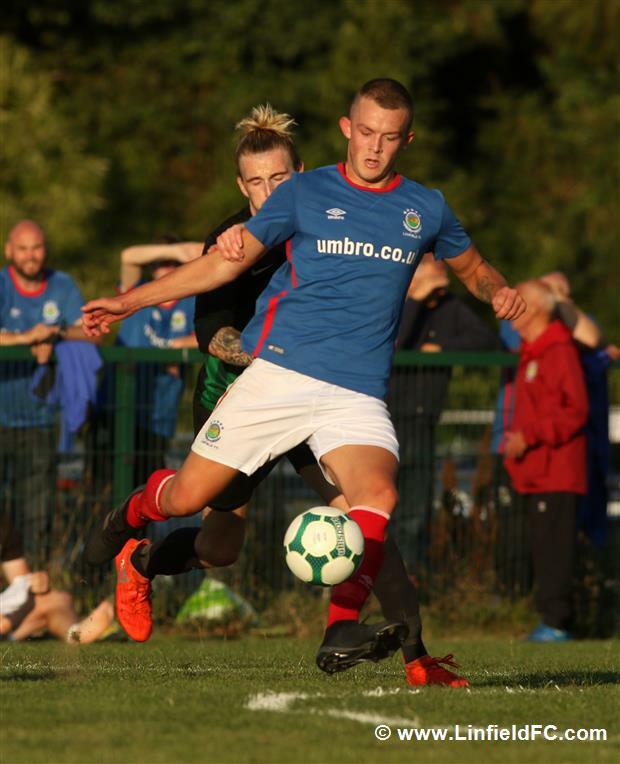 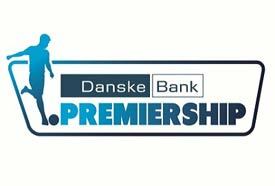 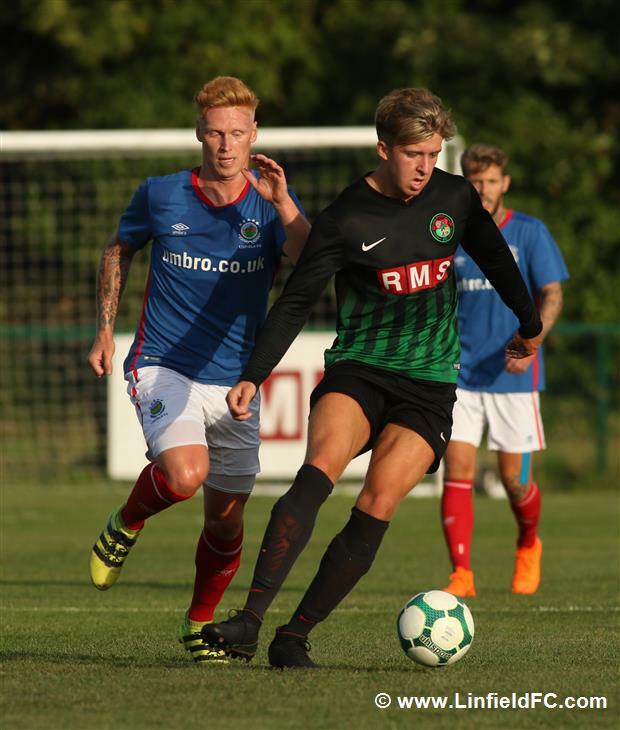 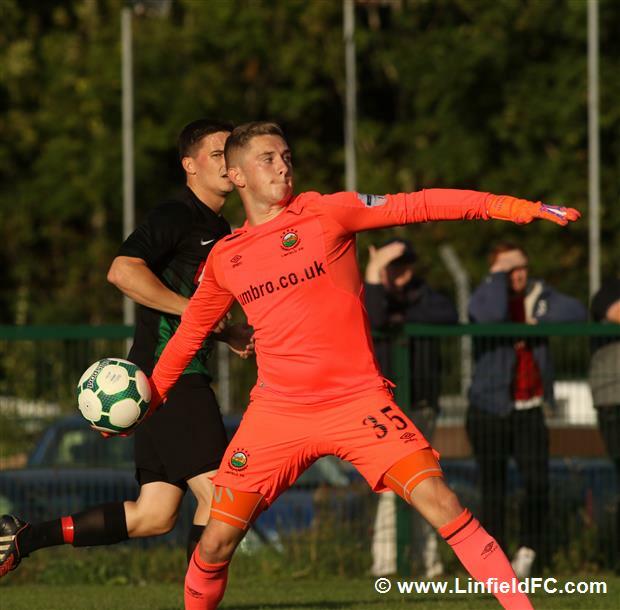 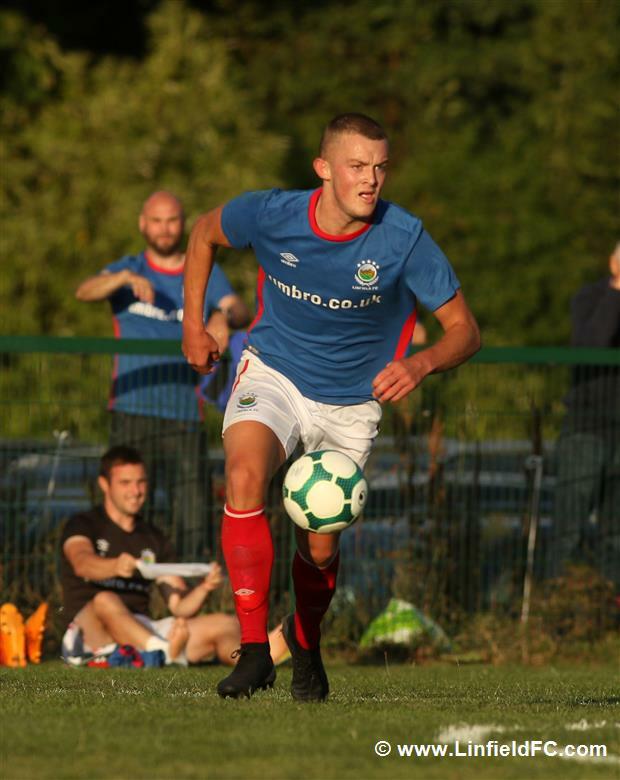 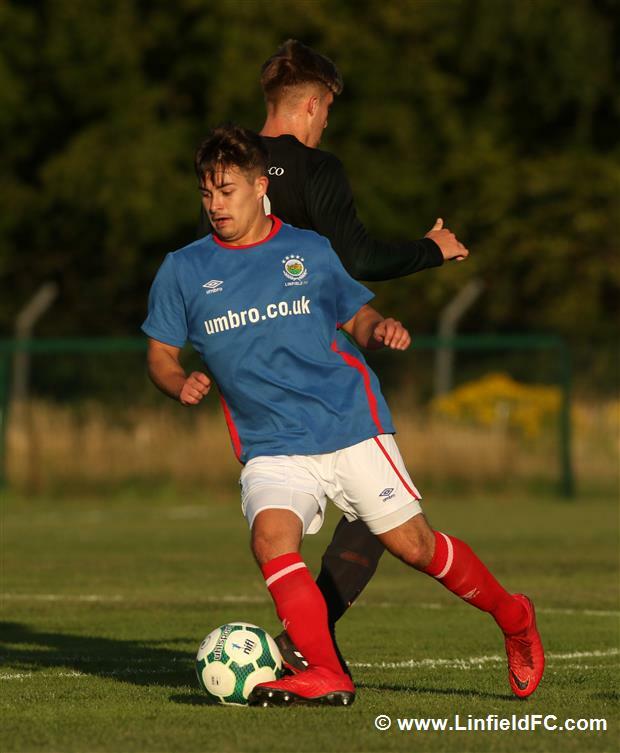 The home side stunned Linfield with a looping shot from distance that sailed over Gareth Deane’s head and into the net to put the PSNI 1-0 in front on the hour mark. 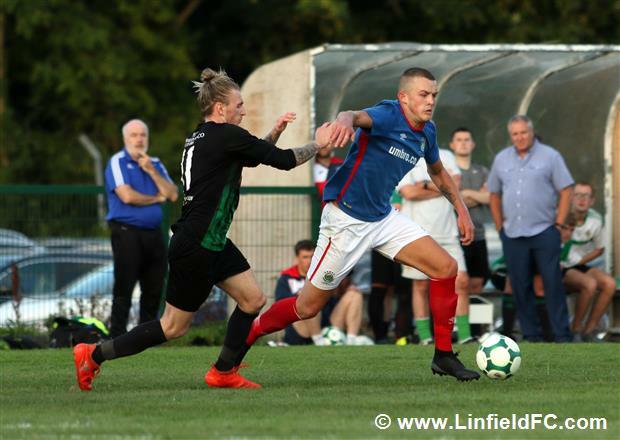 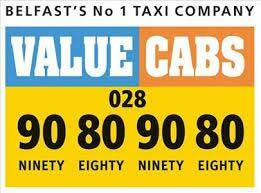 Linfield hit the bar for a third time, as the minutes ticked away. 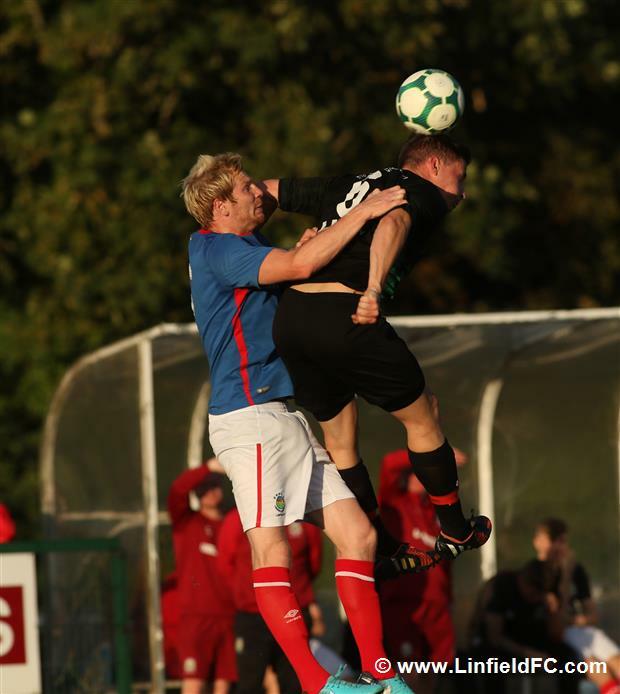 However, a loose ball in the box in the final minute was pounced on by Andy Waterworth to level the score line.